One of my goals for this blog was to start making more collages and moodboards. I think it’s a great exercise and a way to find inspiration, but I’ve always felt like the possibilities were so endless that I didn’t even know where to start! I decided to make a series of moodboards inspired by fictional characters. And who better to be my first feature than my favorite Disney princess? Belle has an understated rustic elegance going for her. She’s not afraid to do her own thing and she doesn’t care too much about what other people think. And while she appreciates more than the Provincial life, she’s not about to abandon it entirely, either. So here’s the question: what characters do you think I should feature in this series? I was tempted to narrow it to Disney female characters, but I decided to keep it at just fictional so that I have some more wiggle room. But I gotta warn you- this series has a lot of Disney in it’s future. Just sayin’. I love this new series! The moodboard is great, totally how I picture a modern-day Belle would be. Toy Story could be fun to feature, but I’m always a sucker for a Disney princess! This is an AWESOME idea! I’m excited to see who else you’ve got lined up! I think Titania from ‘A Midsummer Nights Dream’ would be a really fun one to play with – gotta love fairies! YOU KNOW I WANT SOME HP UP IN HERE. Haha but I love this, especially starting off with maaa homegurl Belle. haha don’t worry- Hermione is towards the top of my list! This is adorable! Love me some Disney princesses but let’s see…. maybe some Nickelodeon throw backs like Clarissa Explains it All??? This is an awesome idea! 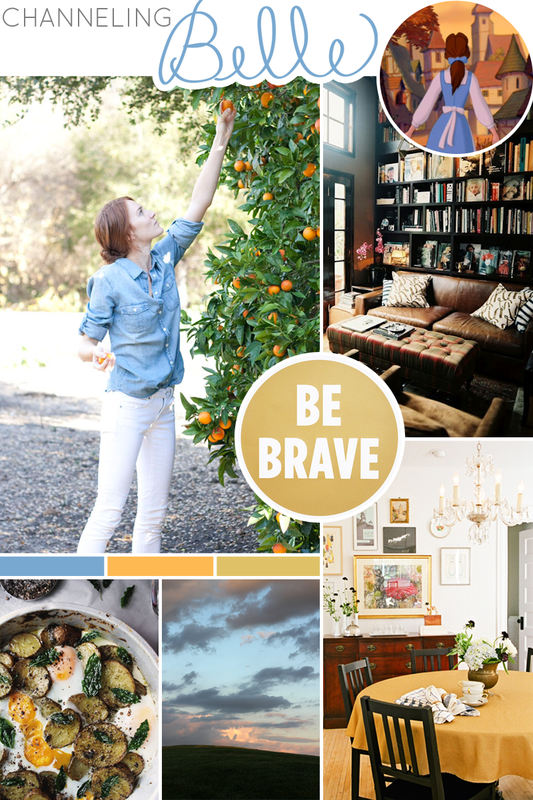 I love all your mood board and collages, so I can’t wait to see all the ones you share! I love this new series! And Belle! Can’t wait to see what else you come up with! love this! yes definitely do Dorothy – and maybe Alice, from Alice in Wonderland? so many options! Oh my gosh I love this! Belle is one of my favorites, and I am so excited to see where this new series goes! I love Ariel, too! I keep thinking about her, she’s towards the top of my list! This is a great idea! I can’t wait to see what other characters you feature! Love this idea! I also love Belle! Great post! I love this series! Keep them coming! I love this idea! Moodboards are always fun and I love this new, unique spin on it! Can’t wait to see more princesses and other fictional characters in the future! I love this! What a great idea. There are so many great literary characters you could do, too — Jane Austen characters, mythological figures, etc. I’m excited to see where you go with this! seriously love this idea!!!! i love every disney movie there is… i can’t wait to see more! Love this idea! Disney princesses are a great place to start! Cinderella was my favorite! I LOVE this series! What a great idea. You have picked the perfect images to go with this character.